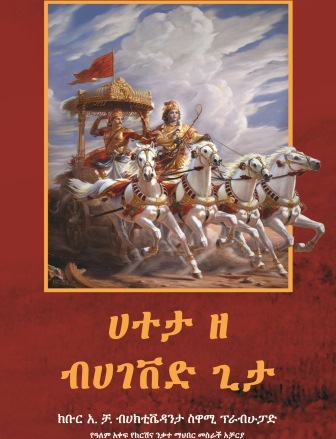 The “Introduction to Bhagavad Gita” is now translated and available in the Ethiopian "Amharic" language. 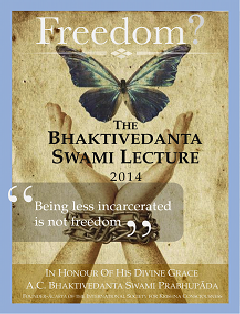 This is a particularly important Book for those who approach the Bhagavad Gita for first time. 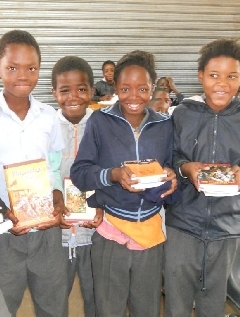 How is it that South Africa spends more to educate each student than most of the world's countries, yet has an educational system that ranks among the worlds worst? 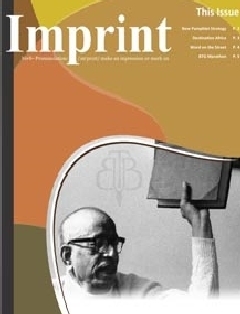 Imprint is an electronic magazine published by the BBT Africa offering inspiring news and innovative developments on the distribution of BBT’s publications on the African continent.